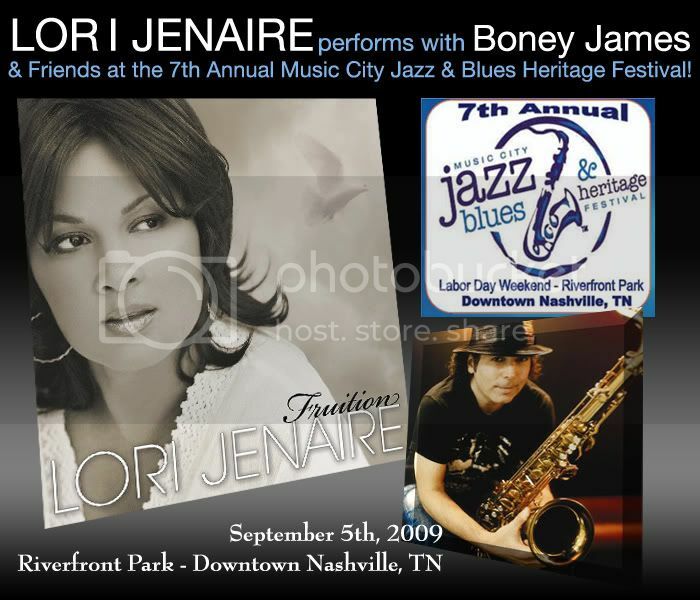 Lori Jenaire's Page - THE JAZZ NETWORK WORLDWIDE "A GREAT PLACE TO HANG"
Lori Jenaire is emerging dramatically on the music scene, rapidly carving her niche in the world of neo-jazz/soul. 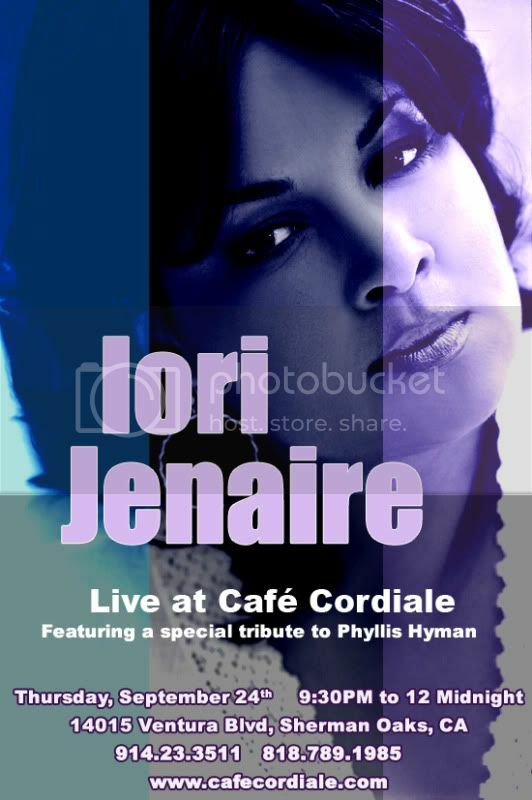 A statuesque 6-foot-tall beauty with scintillating vocals, Lori’s presence conjures up images of divas from an era past. Along with several national advertising jingles for Coca-Cola, General Electric, and United Way, it is her voice we hear as the featured vocalist on Stanley Clark’s soundtrack for the movie. “Funny Valentines” In her T.V. debut, her persona and music was featured on the Emmy award winning PBS documentary “Colores” and in the hit comedy/drama “Girlfriends”. Lori’s hit single “You Know How to Love Me” achieved Grammy consideration and Bullet status on the Billboard top 20 Charts. Lori Jenaire is the voice of yesterday, fused with today, culminating into tomorrow. Feast your ears to the incredible sounds of this unique and talented artist, and welcome to a world of a voice you cannot forget – the voice of LORI JENAIRE. Oh Lori.......? I know you are traveling all over the place but don't forget to land where we all love ya!!! The Jazz Network Worldwide my friend!! I pray you are doing terrific! If you will, please send me a note as soon as you are able -- phyproductions@aol.com. Thank you! Looking forward to catching up with you! Yes, I sure am! I lived there for a year and used to play at Mayno'ws with Susie Miget and Jim, the drummer. I wondered if you were the same Lori jenaire who I met with Ada, the artist, remember? Love you tracks on your page!